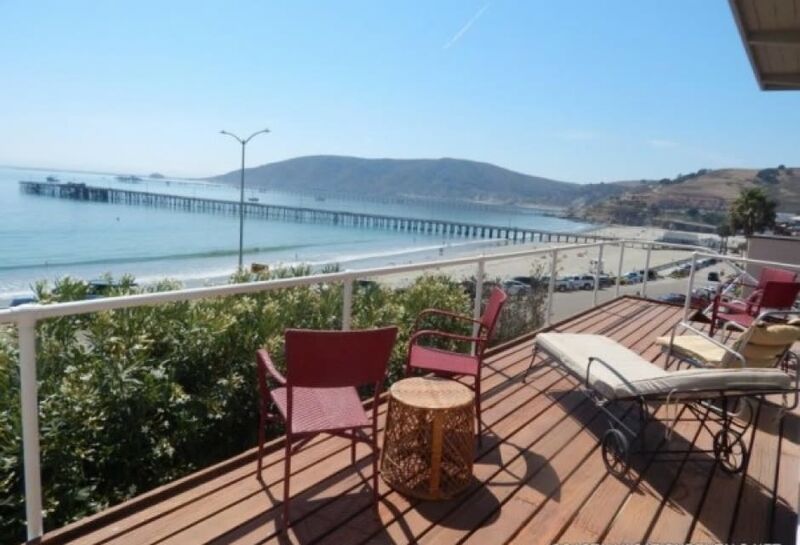 Enjoy the close promixty to the hustle and bustle of thriving Downtown Avila Beach while being able to take advantage of privacy and quiet relaxation provided at this superb location. 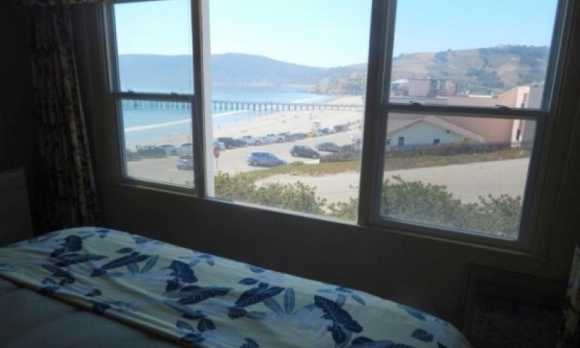 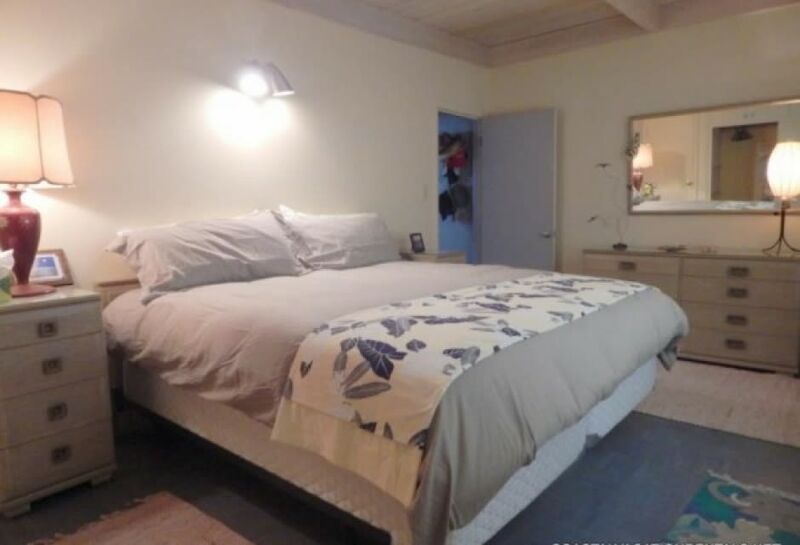 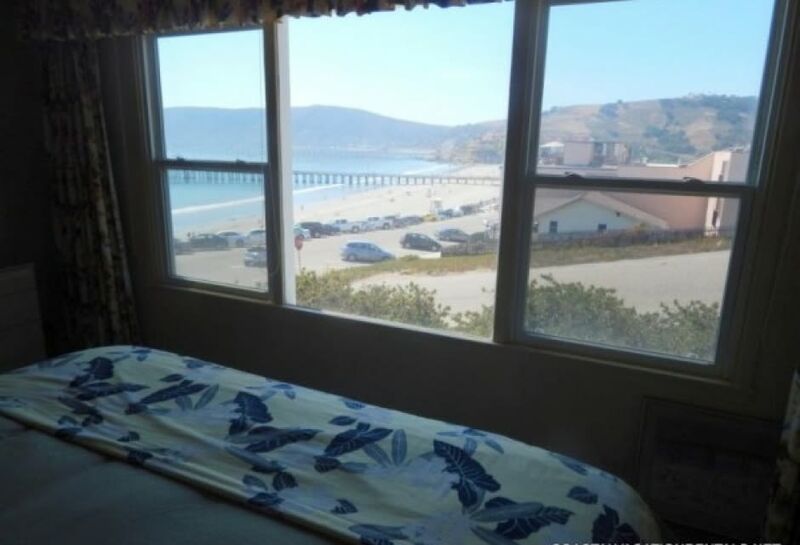 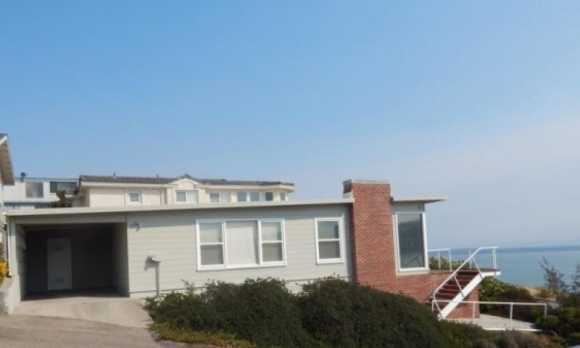 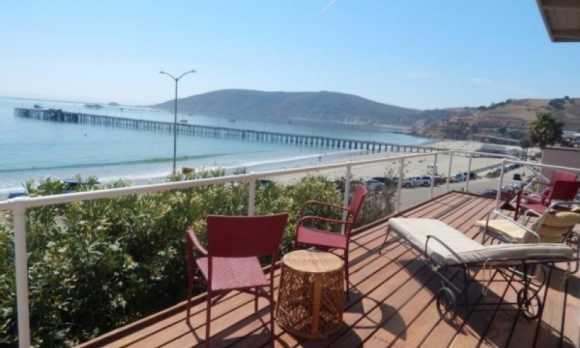 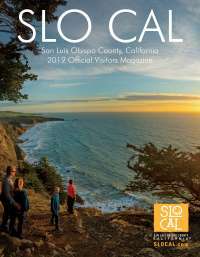 This Avila Beach oceanfront vacation rental is located just steps to the beach. 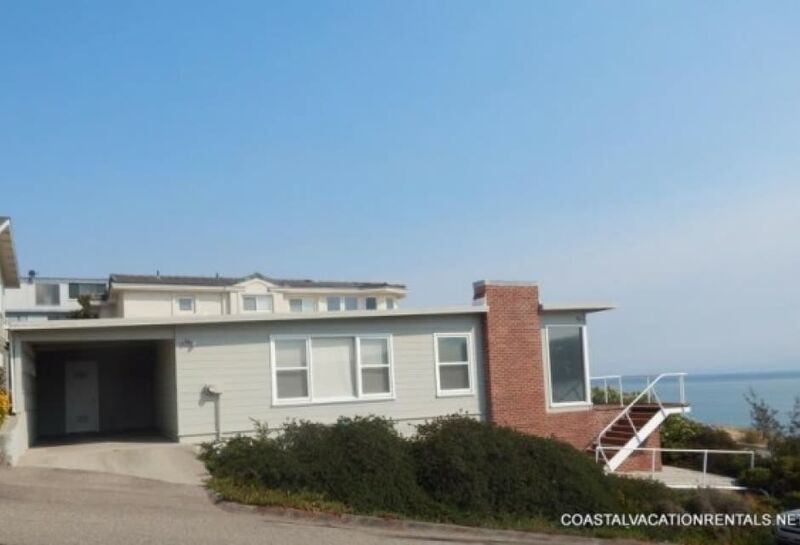 The house overlooks the warm, sandy beach and has views of both piers and the marina.The ocean views are nearly 180 degrees and extend out as far as the eye can see. 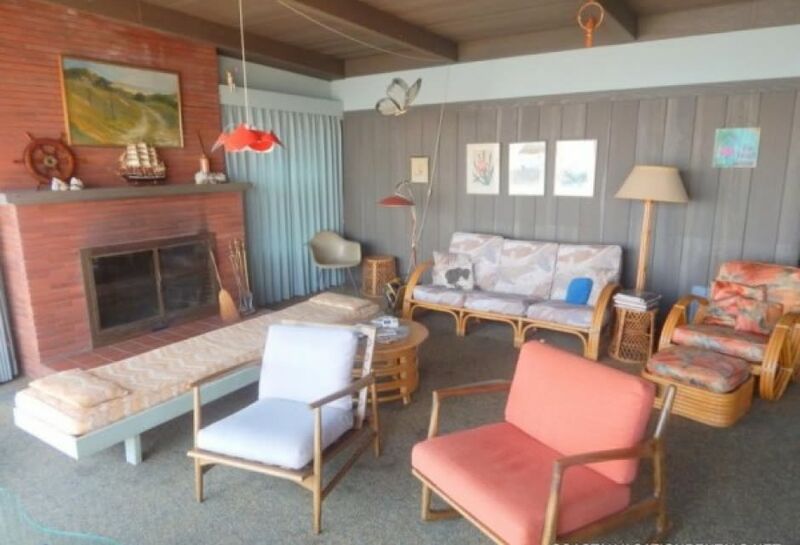 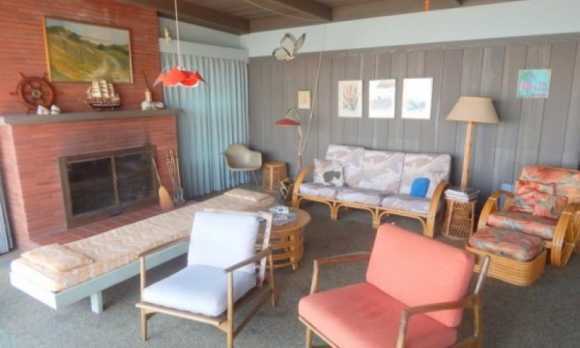 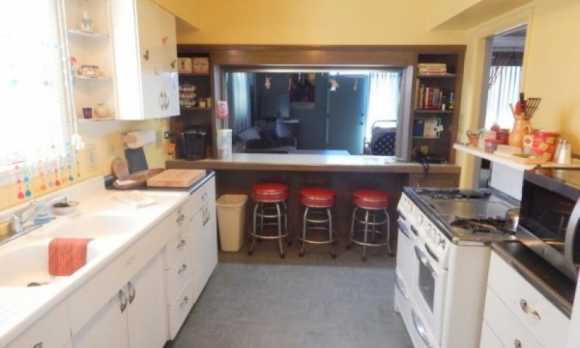 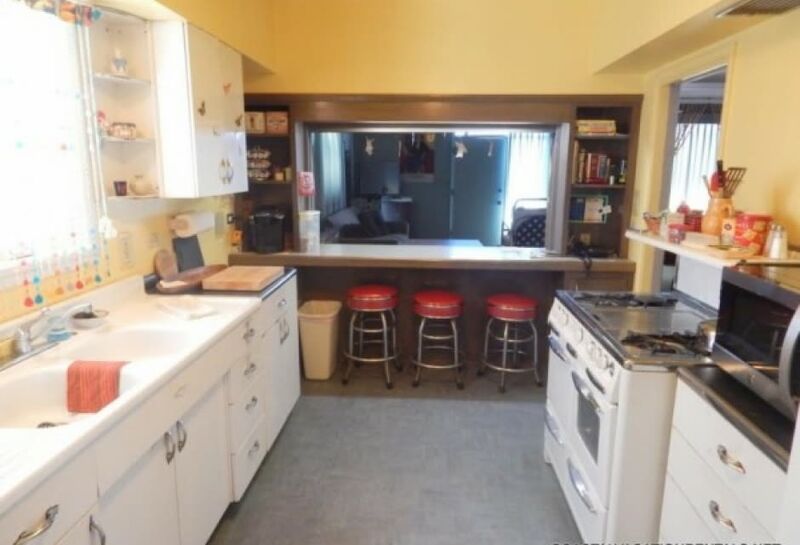 1 Bedroom, 1.5 Bath, Charming Vintage Beach House. 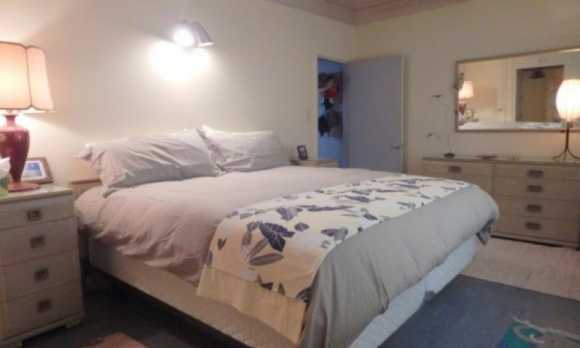 Rental house is fully furnished and equipped with amenities.